Never used a foundation like this, it settles into wrinkles and dry patches that I didn’t realise I had and makes my skin look horrible. My skin is oily so never has this problem with other foundations before. Also a few hours after applying it looks even worse, pools of oil form in my T-zone and dry patches become even more visible! Worst foundation I’ve ever used, going to have to bin it. This is the second bottle I have brought. 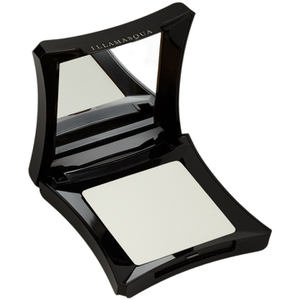 It’s great as I feel it is a full cover foundation and makes me feel so confident when I wear it.